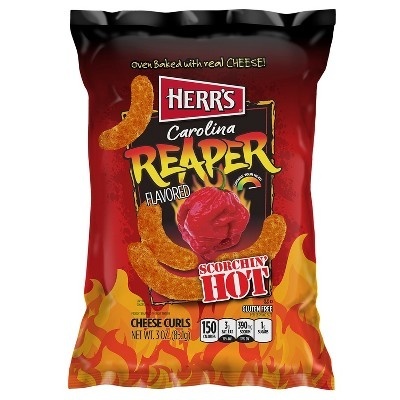 Carolina Reaper is currently the hottest pepper aroudn. 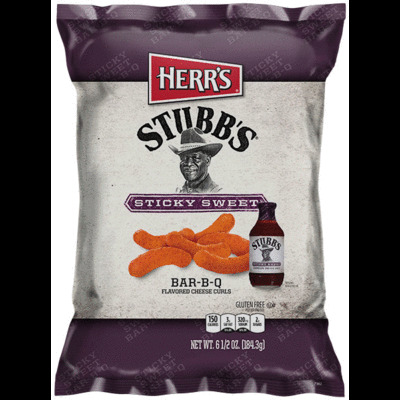 Boasting over 1,500,000 Scoville Heat Units (SHU) pepper sets the standard for hot. 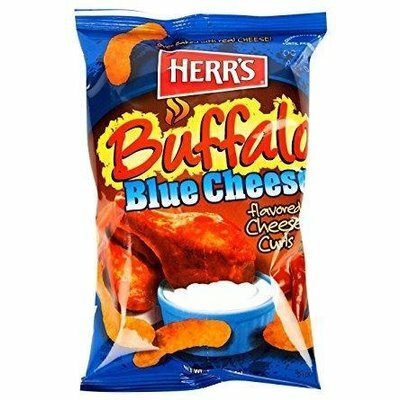 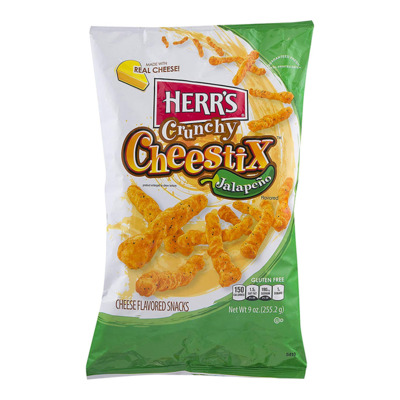 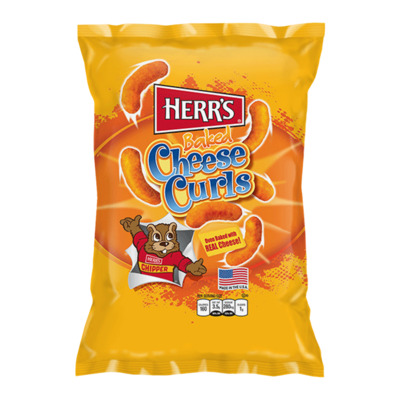 Herr's has accepted this flavor challenge by combinan the heat of the Carolina Reaper pepper with the savory goodness of our classic cheese curls to bring you the hottest snack item we've ever made.